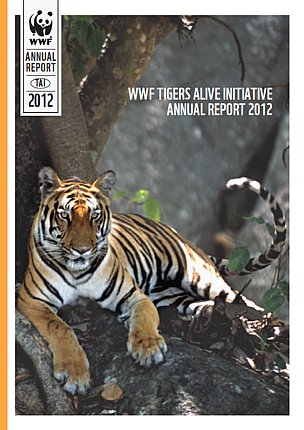 The first annual report of the WWF Tigers Alive Initiative provides information on efforts undertaken and supported in 2010-2011 as well as future work. Accompanying the report is a set of 12 postcards, each showing a tiger landscape where WWF is active, with brief description of the landscape and the work that is being done to conserve tigers. In 2011 we worked closely with our partners from the frontlines in the protected areas to international policy arenas to better protect tigers and advance this ambitious agenda. Moving forward, the Tigers Alive Initiative achieved success on the ground, working with partners and WWF staff to protect the sites that serve as the last refuges for tigers, and vital to doubling their numbers. If we don’t stop poaching now, tigers will be extinct throughout most of their range by 2022. The Tigers Alive Initiative’s Zero Poaching Action will lift the scale, intensity and professionalism of the efforts against poaching and ensure that it does not drop again. 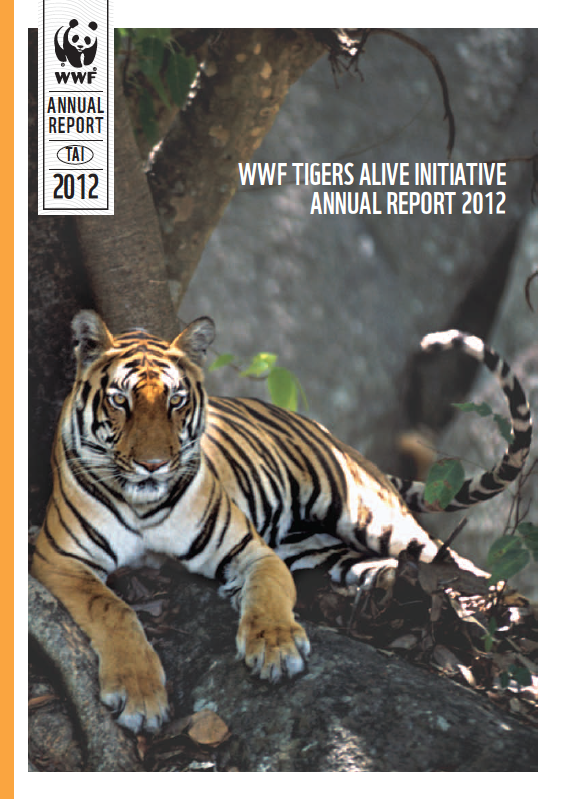 From September 2011 – February 2013, the WWF TAI is placing a major emphasis on mobilizing efforts to bring poaching as close to zero as possible, as fast as possible.